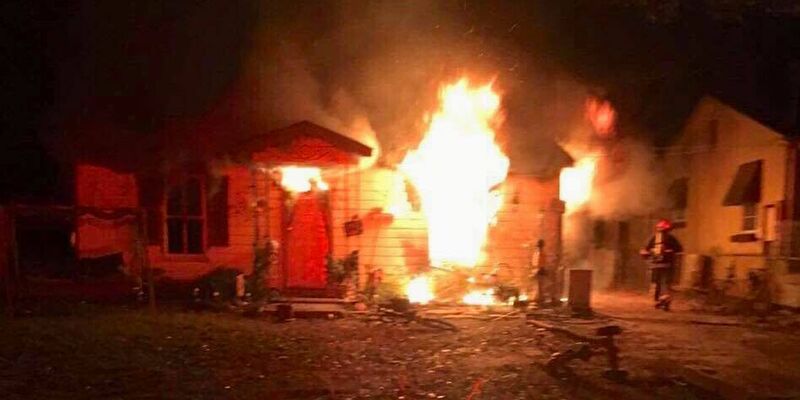 MONTGOMERY, AL (WSFA) - Montgomery Fire Rescue investigators are working to determine what led to a house fire early Wednesday morning. According to Capt. Jason Cupps, firefighters were called to the 100 block of Pickett Street and when they arrived, saw heavy smoke and flames coming from a home. The units quickly search the home and extinguished the fire. Cupps says no one was inside the home at the time of the fire and no one was injured.